The arrival of the new residents ! 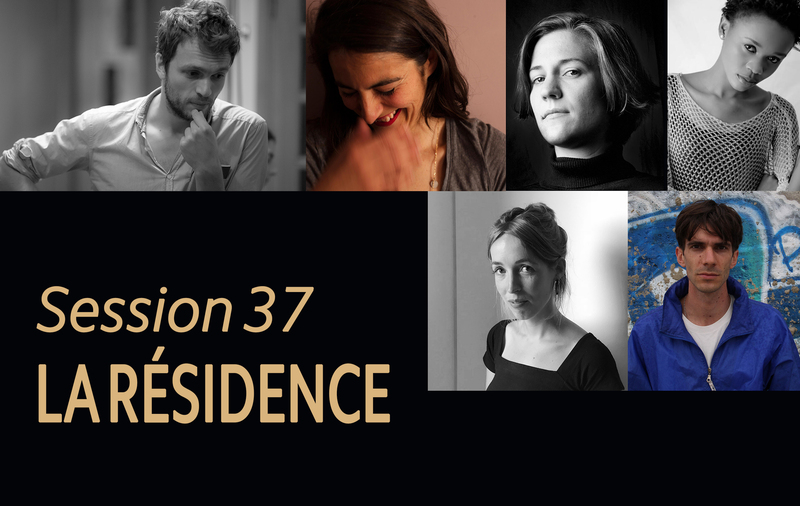 From October 1st, the Residence will re-open its doors to welcome the 6 directors selected for session 37: Machérie EKWA (Congo), Elena LOPEZ RIERA (Spain), Marian MATHIAS (USA), George SIKHARULIDZE (Georgia), Carla SIMON (Spain) and Tommaso USBERTI (Italy). Machérie EKWA will be the first representative from the Congo to participate in the program.